Grasping our local history is no easy task. Our city is so wide and urbanized that coming across our origins takes some initiative. If you grew up in Los Angeles, most likely you’ve been on a field trip to Olvera Street. It’s a nice place to start, with many buildings spanning the 19th century. At the same time, I ask myself was that it? What else was out there? How spread out was everyone from each other? 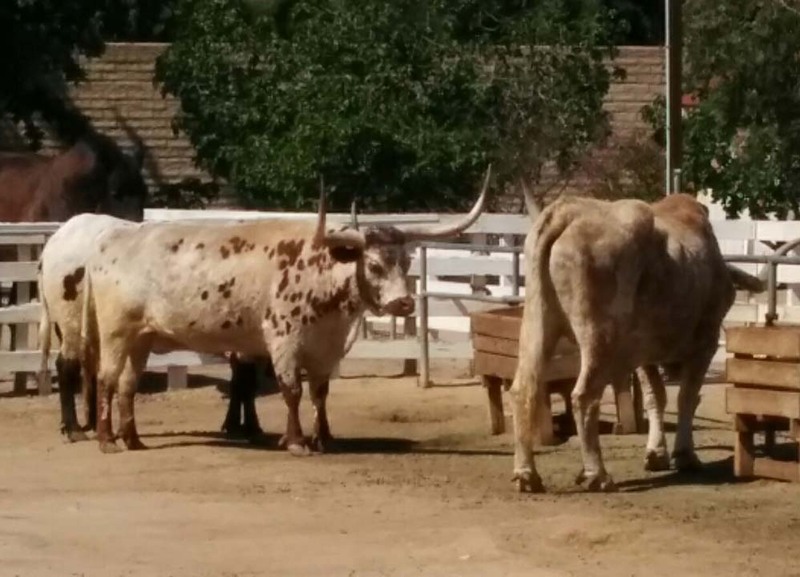 One of the best places that answers these questions is the Leonis Adobe out in Calabasas. Nestled in the southwest region of the San Fernando Valley, you’ll only randomly come across it if you’re a local as part of the property serves as a sound wall for the 101 freeway. 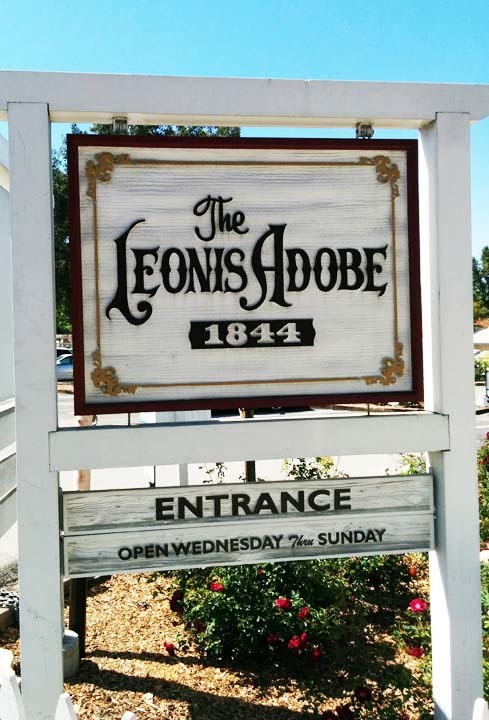 While the adobe itself dates back to 1844, Mr. Leonis started McMansioning it way before the Big Mac. While there is no images of it’s original state, we do know that he began remodeling the home after he acquired it sometime around 1860. To give you some perspective, the total population of Los Angeles was at roughly 5,000 during the decade of the 1860s. If you’ve been to such places as Acton, Los Alamos or Cayucos, you’ll get an idea of a similar density. Essentially, you had a town center where the majority lived with a handful of people scattered around maintaining farmland and livestock. The adobe itself was marathon distance from our “downtown”, so not a lot of friends to be made nearby. When Leonis died in 1889, the home became part of many legal troubles and financial difficulties that compromised the future of the estate. At the same time, Los Angeles was starting its massive growth phase where the population would increase an average 17% a year for fifty years! The San Fernando Valley though wasn’t really a part of this boom as there were only about 3000 inhabitants by 1910, but people’s attention was obviously focused elsewhere. 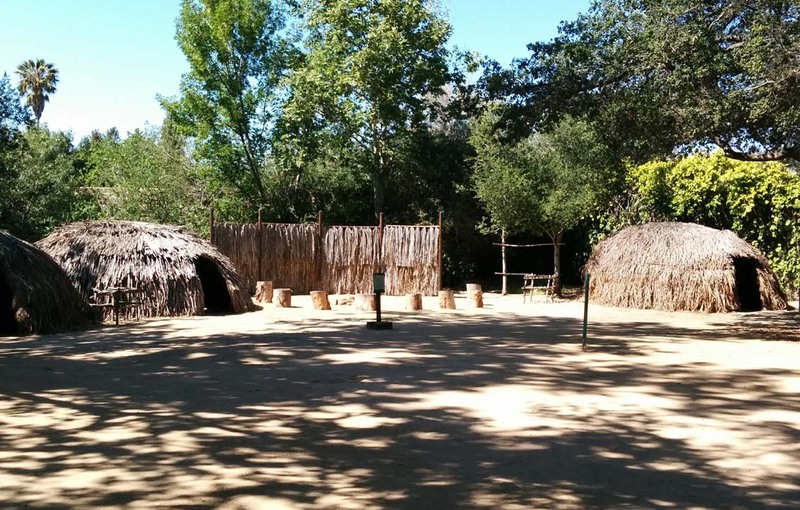 Meanwhile, the adobe was changing hands and finding various ways to survive in other ways than primarily being a residence, as it reportedly served as such things as a chicken dinner restaurant and retirement home. The valley itself didn’t hit its growth spurt until after WWII and that’s when the adobe’s future really started to fall into question. 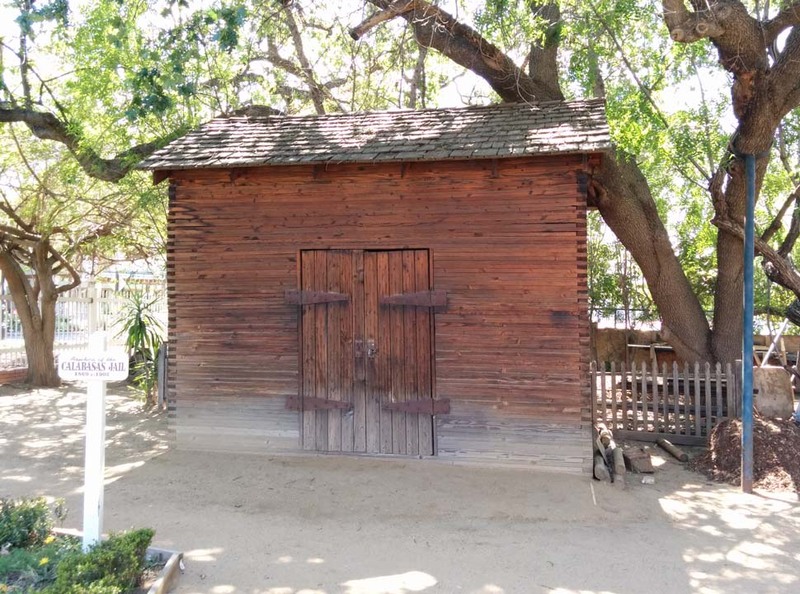 In the early fifties, the adobe was included in part of a purchase of land that would form Hidden Hills. Although the owner talked about restoring the house, ultimately the property was resold in 1961 with the developer wanting to raze the home to construct a shopping mall. 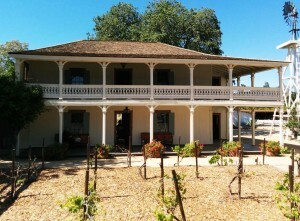 The adobe was falling into severe disrepair as the new owner had little concern to curb any vandalism. 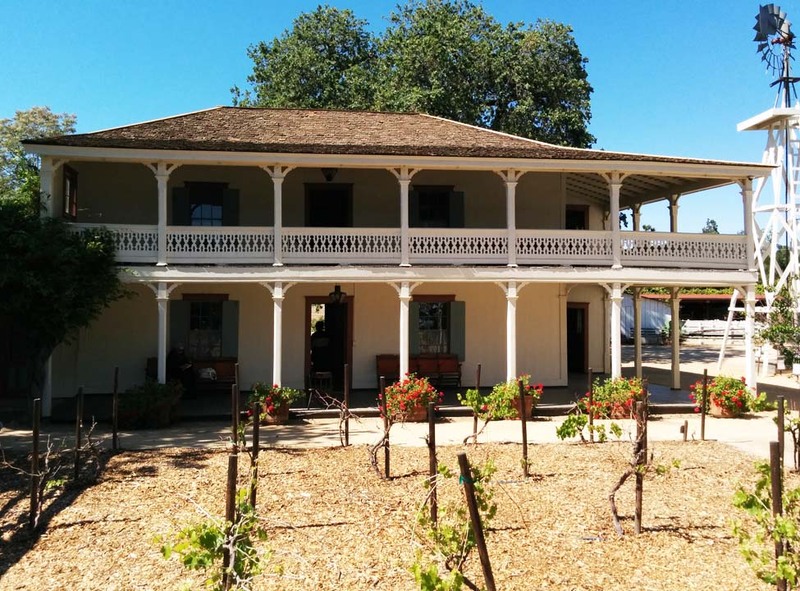 The Leonis Adobe Association fought hard to save the home, but the owner only offered up the home at almost double it’s estimated value. Fortunately, in 1962 the new created Los Angeles Cultural Heritage Board made saving this property such a priority that it was the first declared monument on their list. 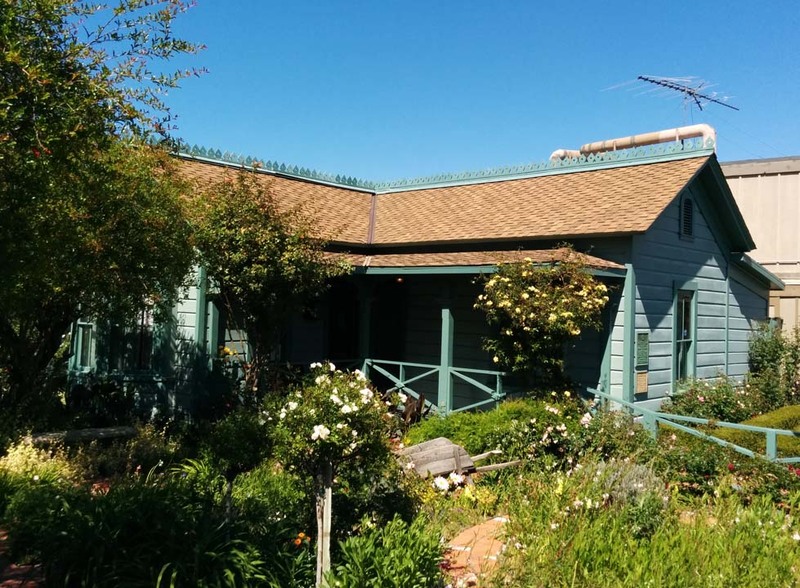 The adobe was then purchased by Kay Beachy who served as a placeholder until the Leonis Adobe Association had the necessary funds in 1965. Signs are great because they tell you stuff. There's a variety of animals here. No bull. 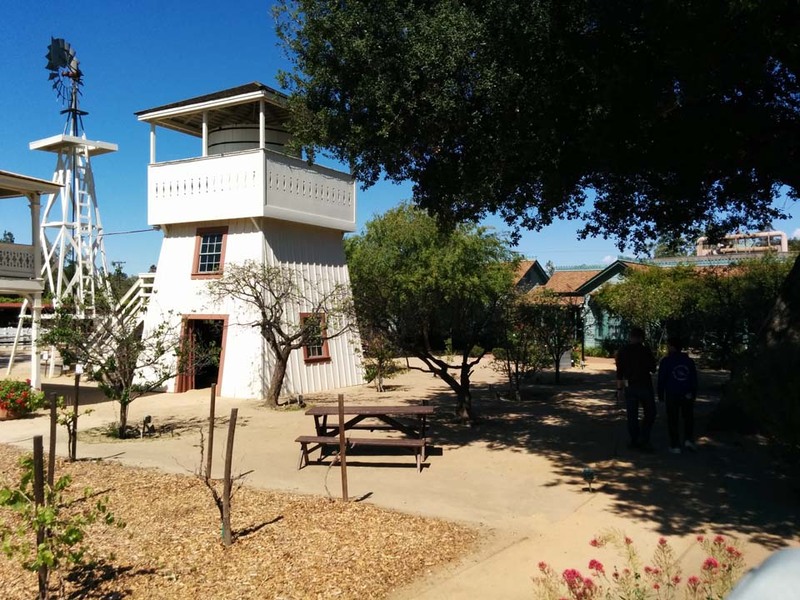 If you wander down Calabasas Road eastward past the western themed Sagebrush Cantina, there is a small park that has other offerings from its early history, including a recreated jail and Chumash dwellings. Even with the 101 serving as a border, you can still imagine what early settler life was like. If you’re new to the area or do everything I tell you, I’d suggest getting on the freeway and heading west for a couple of miles. After you crest the hill with the (sigh)car dealerships on the side, you can experience what is almost an untouched view of what the hills looked like before they were a cheaper alternative for housing. 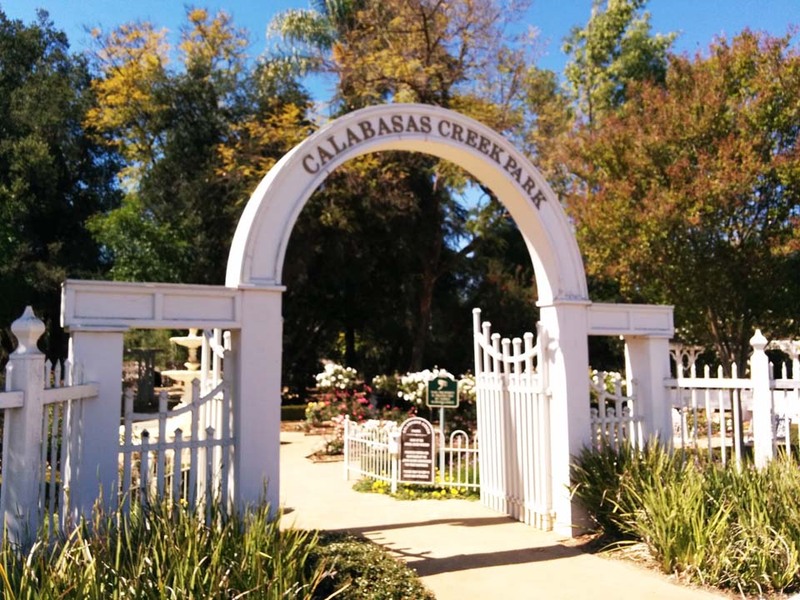 If you exit and head north on either Las Virgenes or Chesebro, you can hike around the many trails of the similarly named parks for miles without a glance of civilization. Among the landscape of these rolling, grassy hills, just envision placing the Leonis Adobe within it. You can imagine the solitude of living among the pasteur with the wind being your only companion. In other words, you can imagine early Los Angeles.